Hello and welcome to my page. If you enjoy learning about natural health, homesteading and gardening, you have come to the right place. My life journey has taken me to many great places and I consider it a privilege to share information with others to educate, inspire and encourage. As a Certified Health Coach and Master Gardener, it is my desire to come alongside you as you strive for a balanced life that celebrates all you can be! When I am not coaching others or writing about health you can find me outdoors where I enjoy hiking, biking, organic gardening, homesteading, creating recycled art, photography and being adventurous! 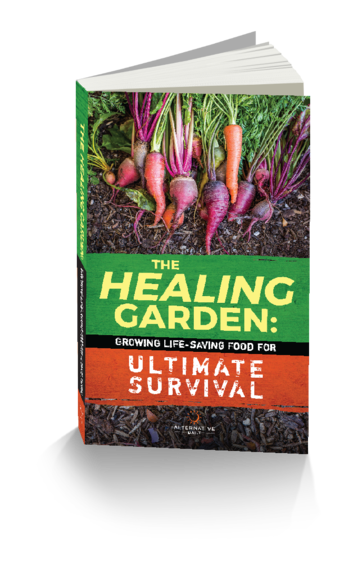 Every page of this 240-page book is LOADED with life-changing gardening tips & tricks, that will help you, and your family, lead a more self sustainable and nutritious diet. 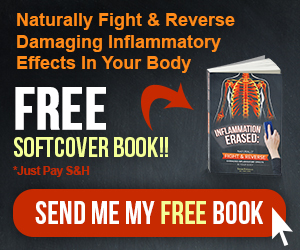 If you’re at all concerned you may be at risk for developing any number of serious health conditions—or even if you have already received a confirmed diagnosis from your doctor — you can reduce your risk or rid yourself of disease completely by taking some simple steps to control the damaging effects of chronic inflammation. You probably remember your own grandmother using lemon almost daily. Whether it topped your favorite entrée…helped you break a stubborn cough and sore throat…or was used to clean up around the home, the versatility of the lemon proves it’s the real deal. This book uncovers the powerful medicinal value of lemons and more. Find out how amazing lemons really are! Once termed a villain fat armed to destroy, coconut oil is now being embraced as the healthiest saturated fat on the planet — and for good reason… Coconut oil is truly a jam-packed therapeutic bullet that can tackle even some of the most health destroying conditions, including thyroid problems. 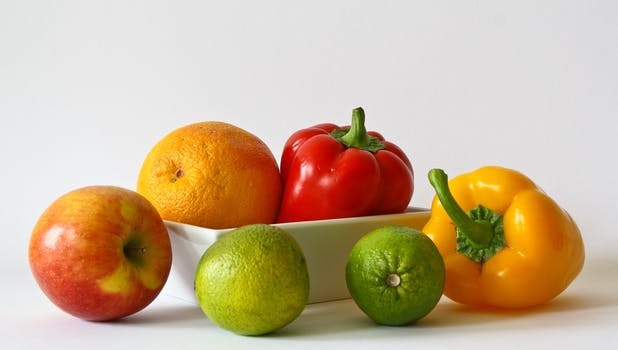 It is rich in fatty acids, which support metabolism and provide energy. 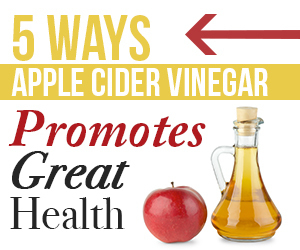 Traditional uses of ACV are almost limitless! To name just a few... ACV has been used to ease digestion, aid in flu prevention, reduce inflammation, regulate pH balance, ease nausea and heartburn, as a staple in detox regimens, and for a number of skin conditions—including reducing acne and smoothing wrinkles!